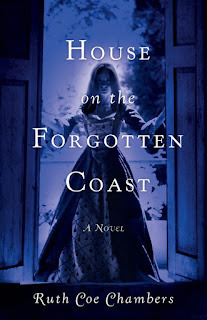 Ruth Coe Chambers is the author of the new novel House on the Forgotten Coast. 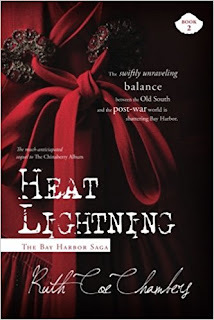 She also has written the novels The Chinaberry Album and Heat Lightning. She lives in Neptune Beach, Florida. Q: How did you come up with the idea for House on the Forgotten Coast and for your character Elise? In trying to place myself alongside the Muse, I will say that the idea began with a dream about this really hot guy sitting in a swing. Imagine my surprise a long time later when he turned up in House! And out of nowhere it seemed, I wanted to write about a young girl who dies on her wedding day. I think the Muse handled it well, don’t you? But where did the idea come from? As a child I visited friends in Apalachicola who rented an old house big enough, it seemed to me, to hold my home in one room. I struggled to breathe as I opened and closed giant sliding doors—my first introduction to pocket doors—and discovered a very narrow, nearly hidden, stairway that led to upper rooms. 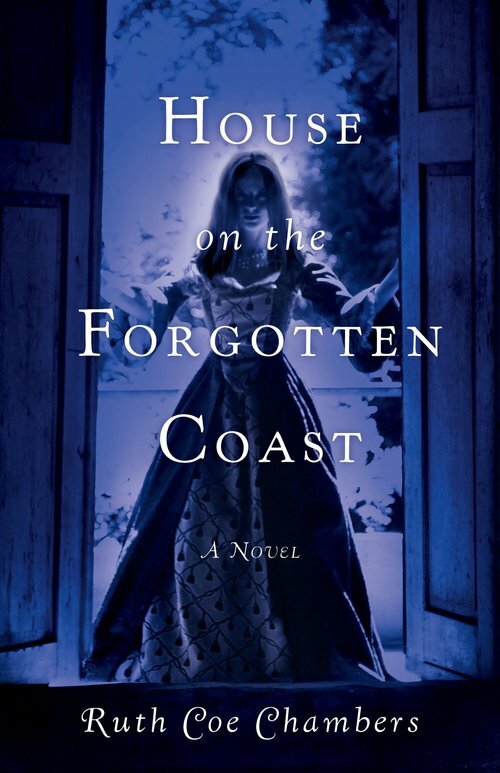 Perhaps that memory built the House of the Forgotten Coast, but how Elise came to be there is still a mystery. Past characters have been composites or fashioned loosely on a movie star or stranger. This wasn’t true of the characters who peopled Apalachicola, and Elise was the result of numerous revisions. Like the Muse, I wanted Elise to be jealous of her mother and spent a lot of time designing a prom dress she was never to wear because she became a ghostly girl with a rather complex personality and in her own eyes a rather unattractive misfit. Elise then was ripe to be the recipient of Annelise’s need of a living person to help her clear Seth’s name of murder. Q: The novel takes place in Apalachicola, Florida. Could the story have taken place elsewhere, and how important is setting to your work? A: If you are to write what you know, I know small Florida towns. I couldn’t have set the story any place but the South because a certain type person seems to populate the South, and even if I don’t know the people I create, they have southern characteristics. Apalachicola had, I learned when I stayed there with relatives as a teenager, ghost stories, people who read cards and predicted the future, interesting things that people where I grew up, only 25 miles away, never considered a suitable pastime. Apalachicola had a big old building where teenagers could dance or hang out. 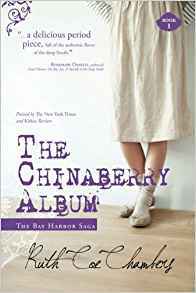 It was creative, colorful and I longed to tell its story, so different from that of the Bay Harbor I loved and wrote about in The Chinaberry Album. Setting, you see, is very important to me, so much so that I like to make a place a character in its own right. Q: Did you know how the novel would end before you started writing it or did you make many changes along the way? A: I’m much too disorganized to ever outline a novel or to think ahead of what might happen. I just write what I see the people do. I have no idea when or how a novel will end. When it appears to end, I stop writing. House ends that way. I loved the ending, a mystery to the very last. A: I must first pay tribute to some of those who have passed on but who influenced my work in every sense of the word. These are Tennessee Williams, Carson McCullers, Eudora Welty, Truman Capote, Ray Bradbury, and Flannery O’Connor. Today I read so many that it’s difficult to choose a few, but off the top of my head I think of Scott Fitzgerald, Barbara Kingsolver, Lee Smith, Ken Follett, Ian McEwan, Daphne Kalotay, Jeannette Walls, Amor Towles and so many more! 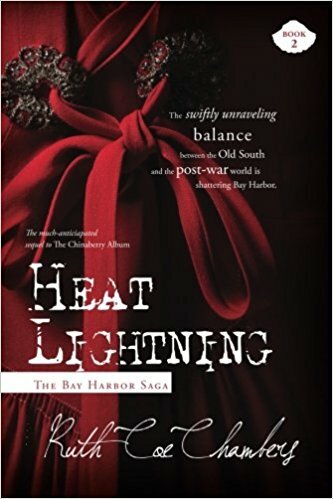 A: At the moment I am struggling (no help from the Muse yet) with The Receding Tide, my third and final novel in the Bay Harbor Trilogy. When House is really out there I hope to get a better feel for these old friends. They are mature people now and Anna Lee is recovering from an illness in her old home in Bay Harbor, now owned by Lola, former resident of the lighthouse. I am also tweaking a Christmas play called A Child’s Faith. And no, despite being about Christmas, it’s not religious in the truest sense. For those who have read The Chinaberry Album, I’d have to say it’s pure Anna Lee. Finally, among the many things I have written, I’d like to rework and publish a short story titled Two Women. 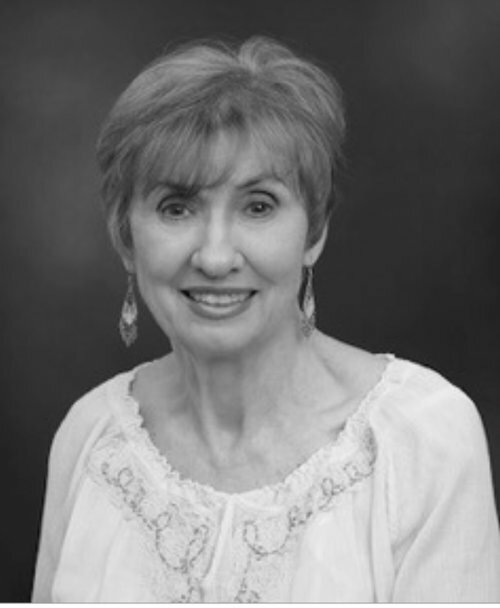 Two Women and A Child’s Faith are written as both short stories and plays. A: If we are what we eat, I am what I write. It defines me. I am young at heart, but the calendar tempers that a bit. I often burden the characters I write about as I have been burdened. I think though that the burden helped me write, and for that I am grateful. I am fortunate to have been happily married and to have two lovely daughters. I love love love animals, especially dogs. I can handle movies where people do not survive, but bother an animal and I’m out of there! That says it all, except for one thing. I love pocket doors and live in a house filled with them.